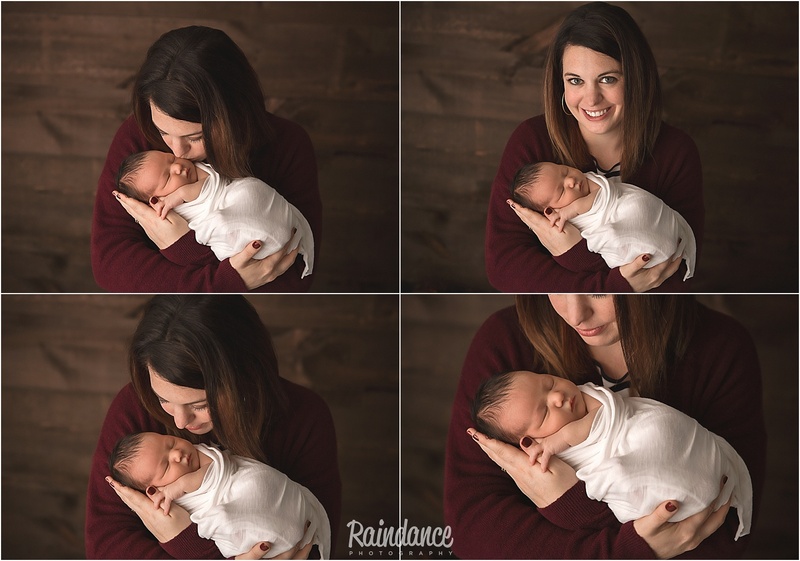 I thought I should maybe blog this sweet newborn session from last Fall before I see this family again next month for Jack’s half-year Sitter Milestone session! 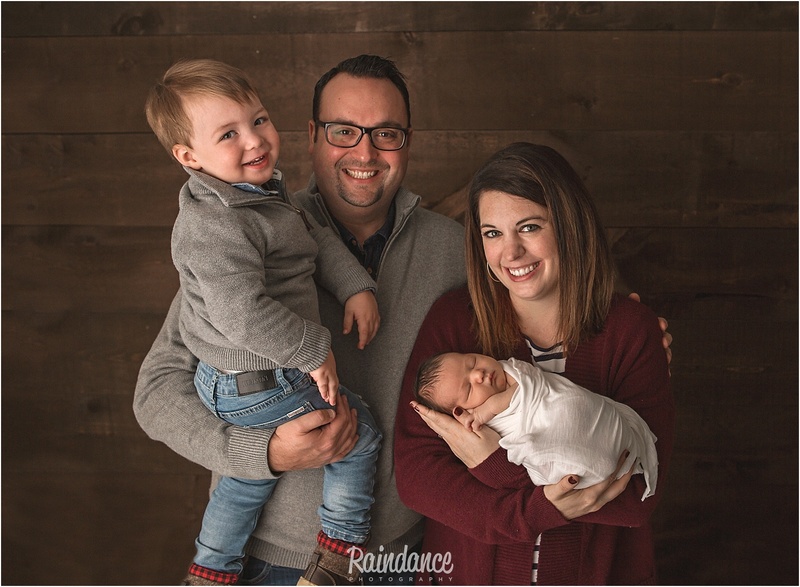 I saw little Jack and his family in my Barrie photography studio last November for his newborn session when he was just days old. I had such a streak of luck that week with amazing older siblings giving me absolute GOLD when it came to sibling newborn portraits, and these two brothers were no exception. And now, enjoy Jack’s newborn gallery!